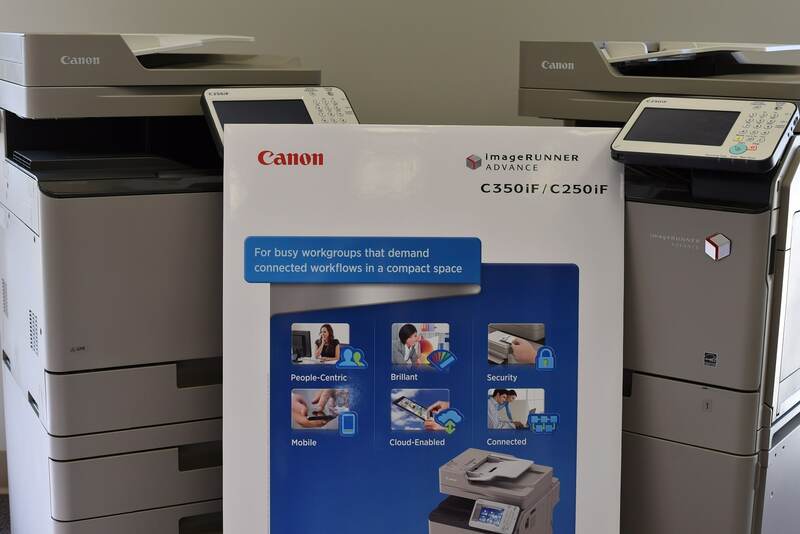 We serve a wide variety of clients with many types of technology products. 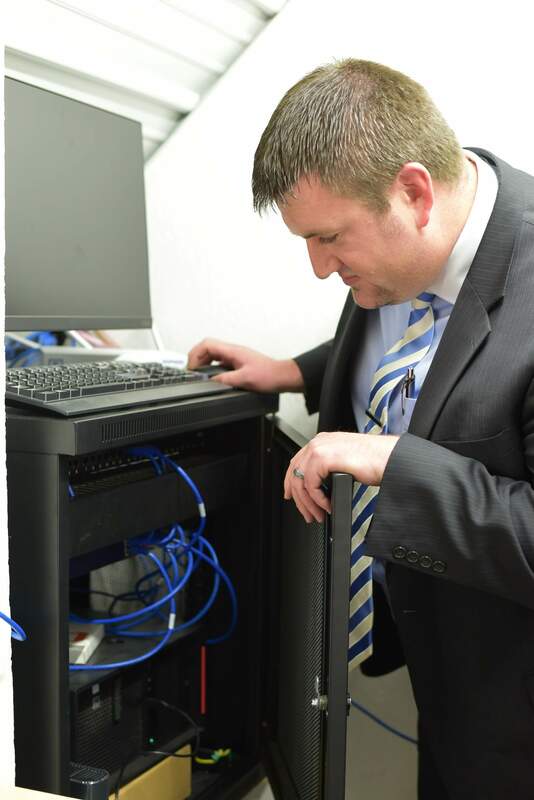 Here are a few examples of our work. 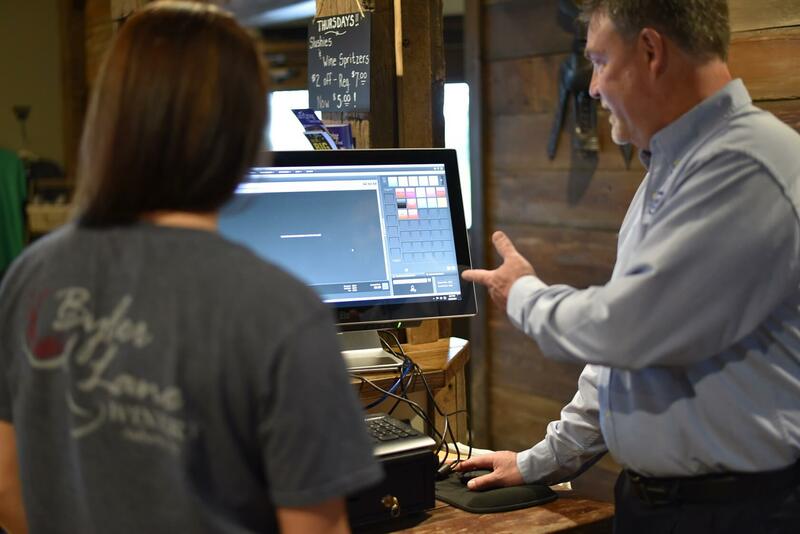 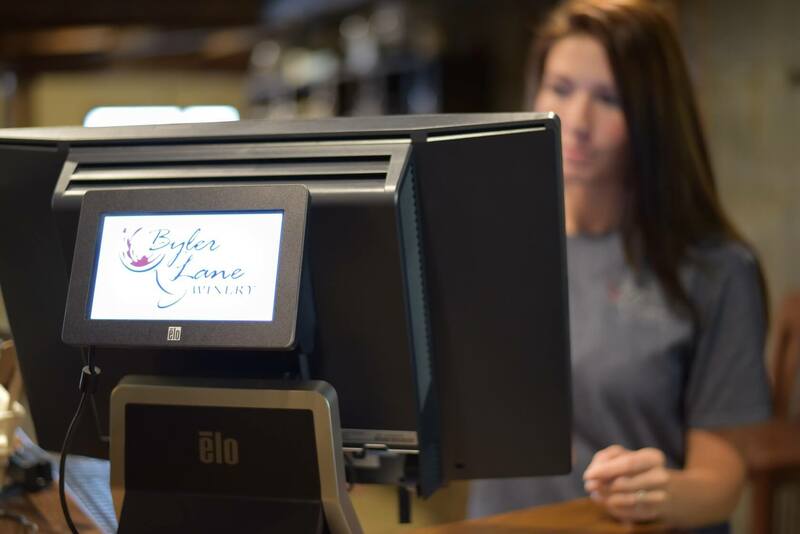 Using ELO touchscreen point of sale terminals on a Lenovo server keeps the Byler-Lane Winery humming along. 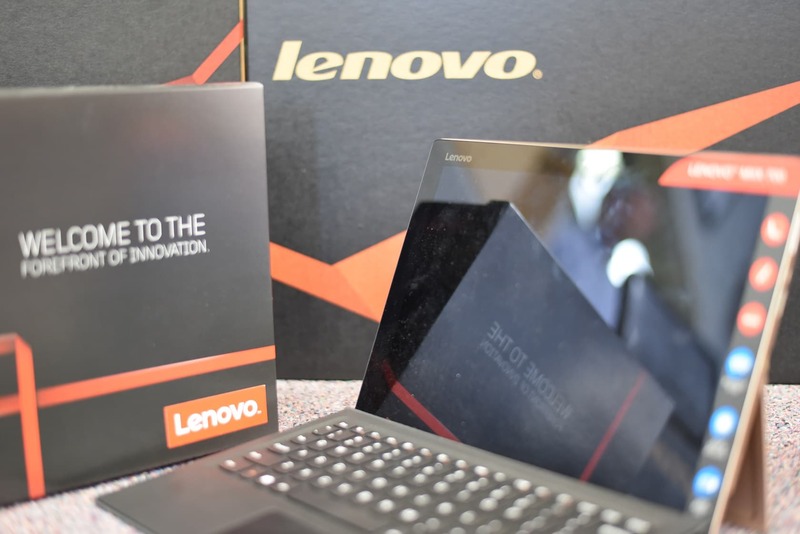 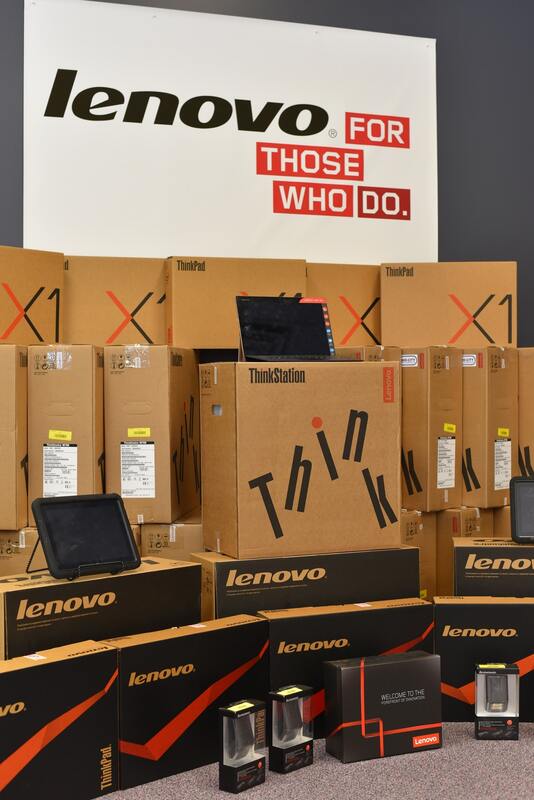 ELO and Lenovo hardware enhance the ability of the wine sales team to track sales and check out customers quickly during busy times. 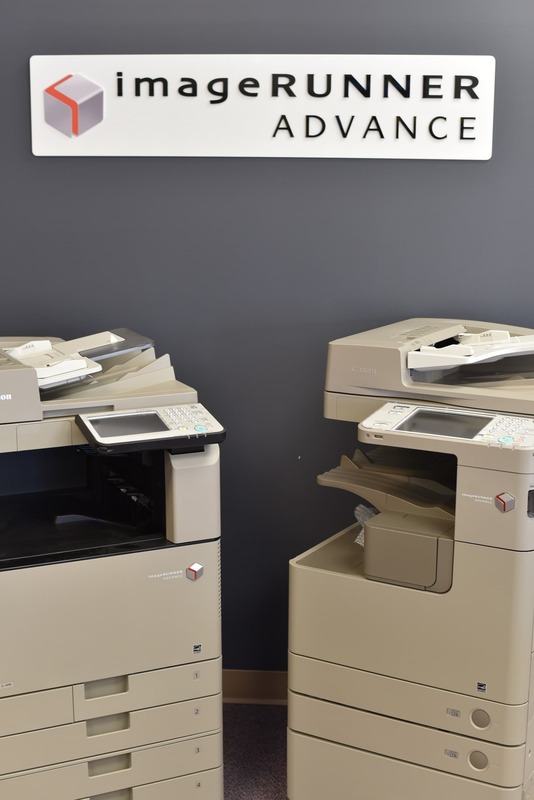 At Mid-City Office Systems, we provide the latest in information technology products. 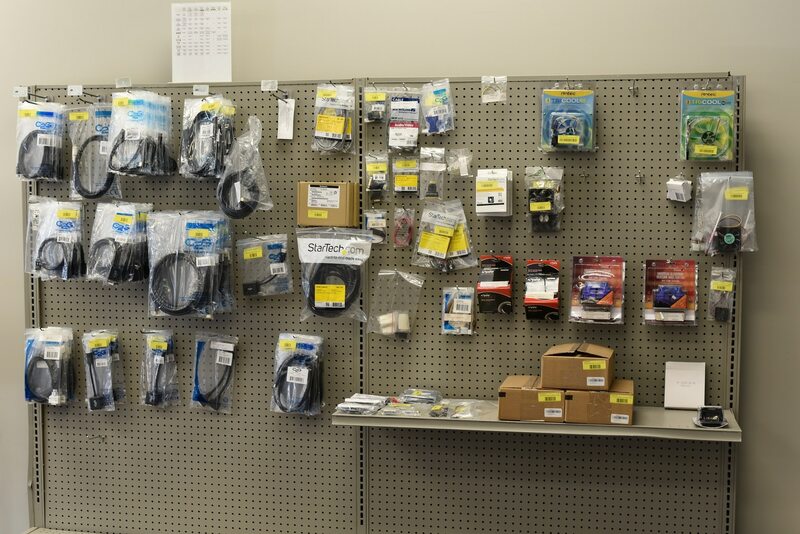 We stock a wide variety of computers and accessories from which to choose. 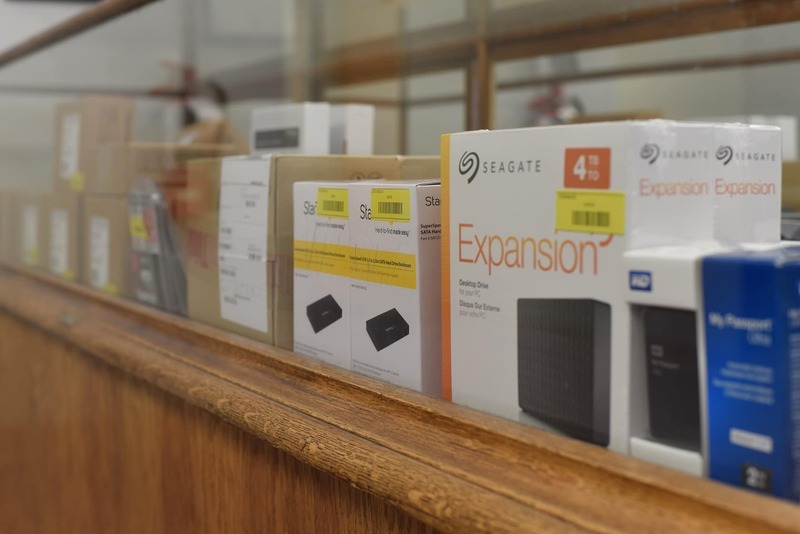 Whether you’re looking for a new desktop or laptop computer or just need some extras, we have what you need. 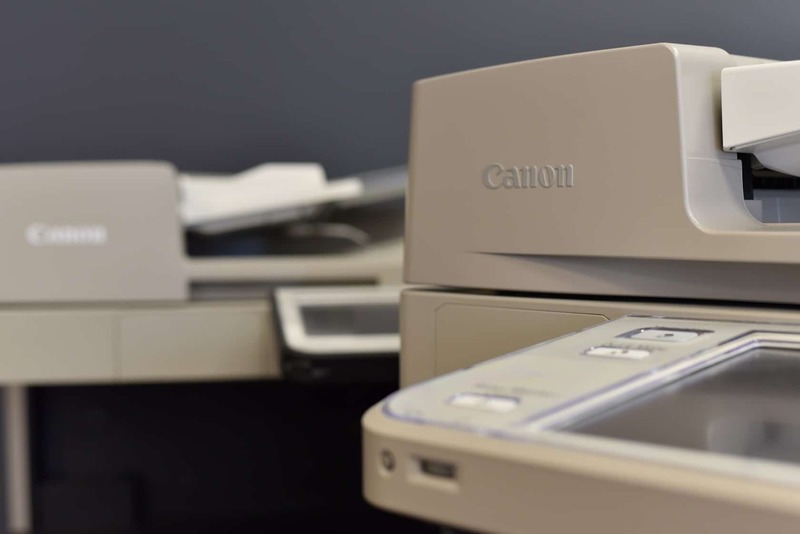 As an Authorized Canon Dealer since 1976, we have the best deals and experience to maintain your multi-function copier/printer, which is one of the most critical pieces of equipment in your business.